Home SPRING, GARDINER. 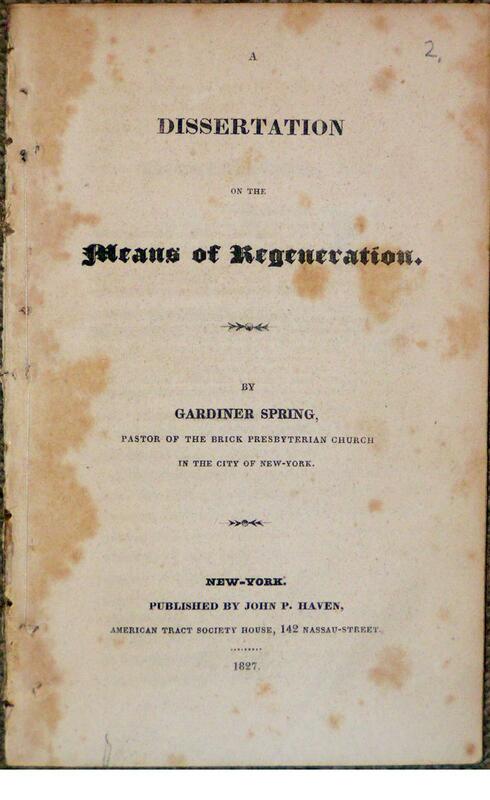 A Dissertation on the Means of Regeneration. 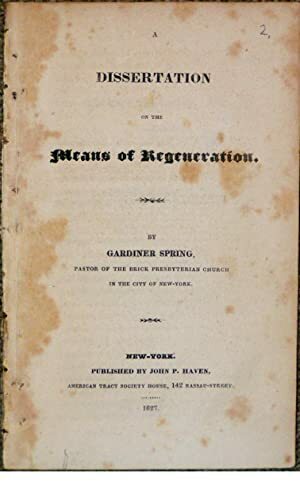 A Dissertation on the Means of Regeneration. Title: A Dissertation on the Means of Regeneration.